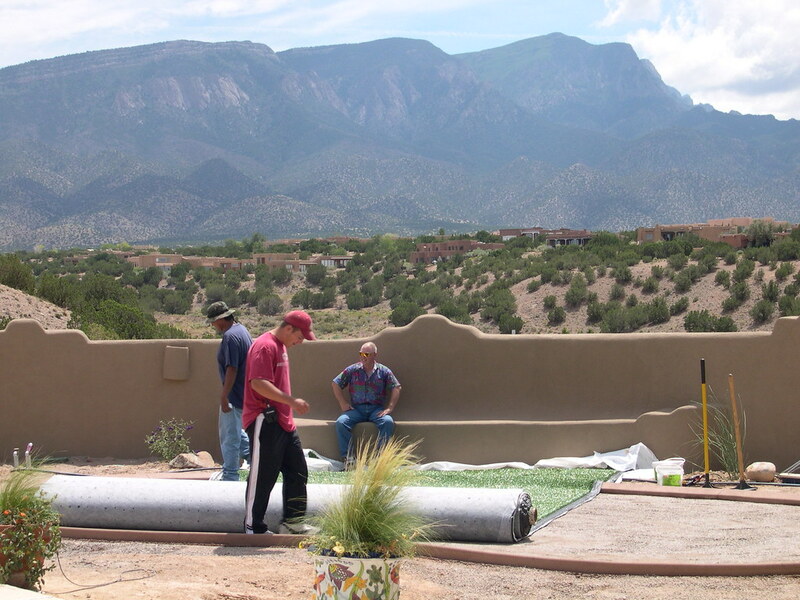 As consultants, Brian and Dale Karmie made a good living, but they felt trapped by the invisible walls of Corporate America. 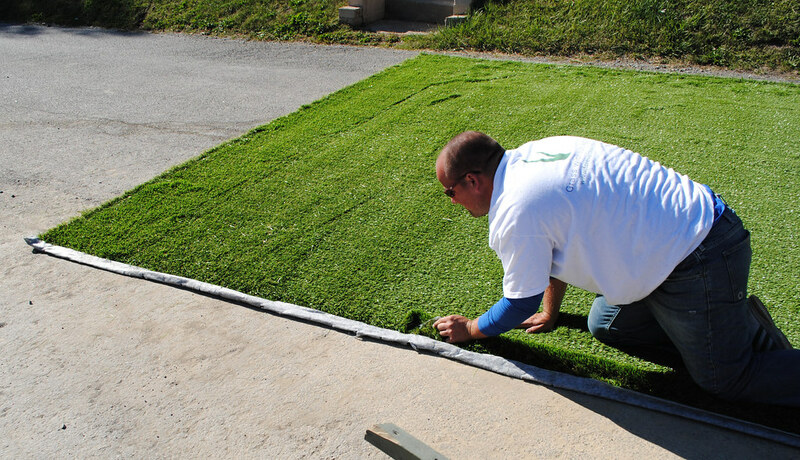 They founded ForeverLawn with one purpose in mind—Freedom. 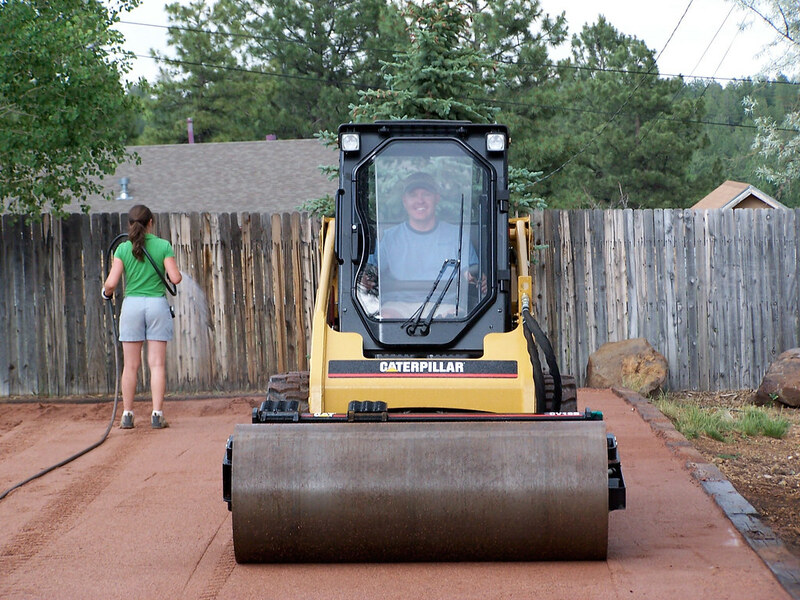 They wanted to create their own rules, their own structure, and their own schedule. 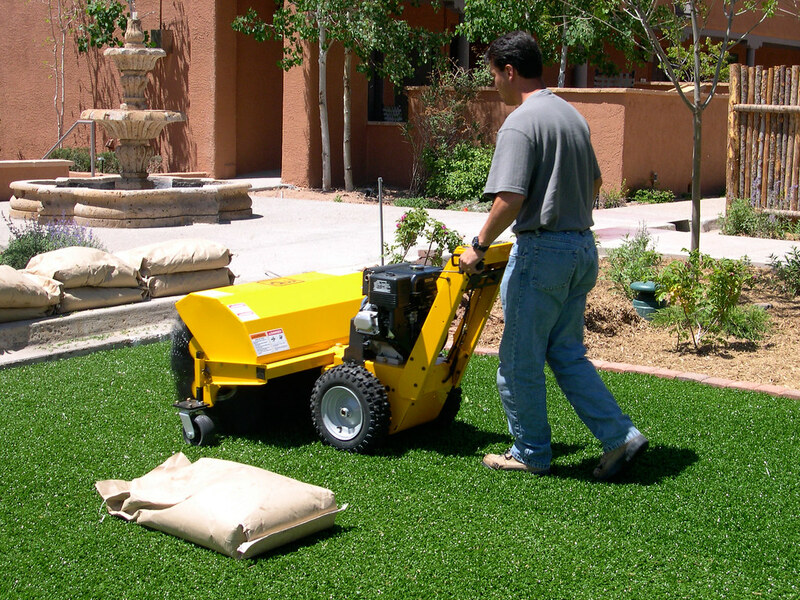 Their desire to provide opportunities for finding freedom and to work with other like-minded entrepreneurs has led to developing a dealer model that allows others the opportunity to start a business following a successful system, but provides flexibility for them to utilize their own ingenuity as well. 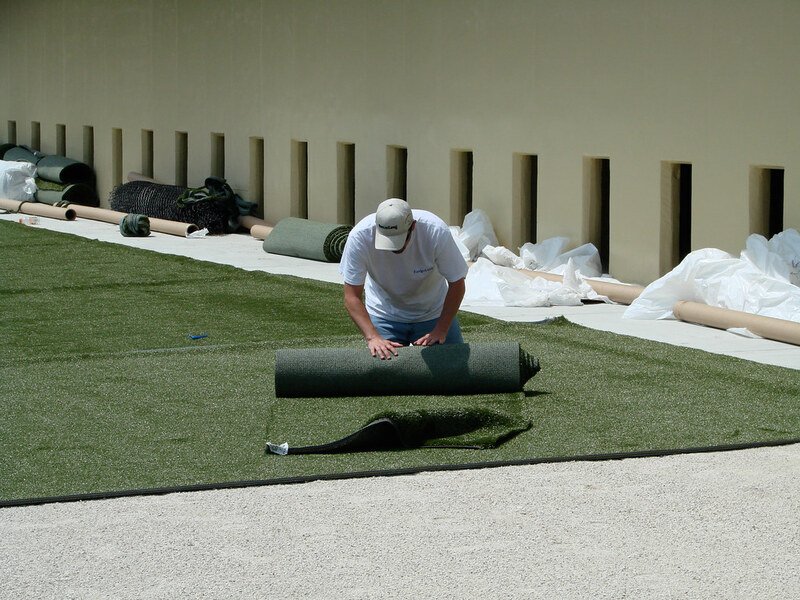 Today, the ForeverLawn dealership isn’t intended for people who just want to add artificial turf to an existing business, it is designed for entrepreneurs to create an entire business around the ForeverLawn family of products. 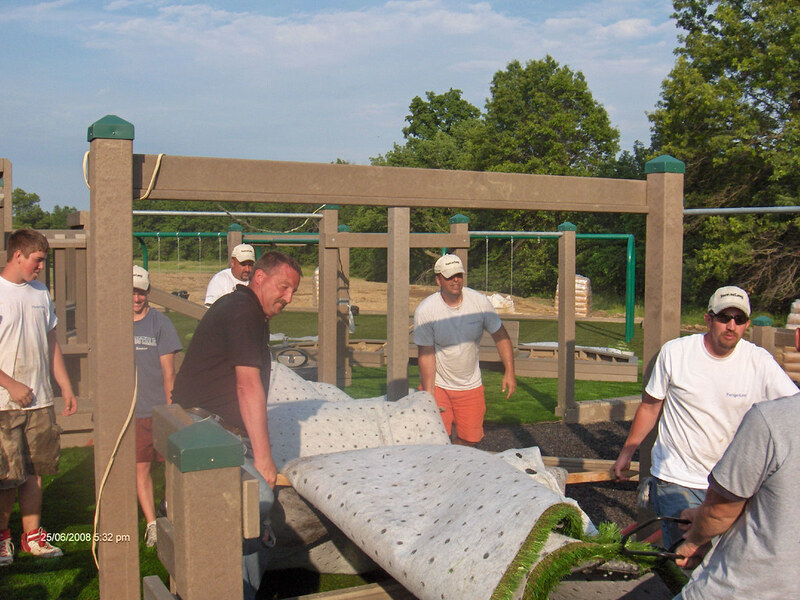 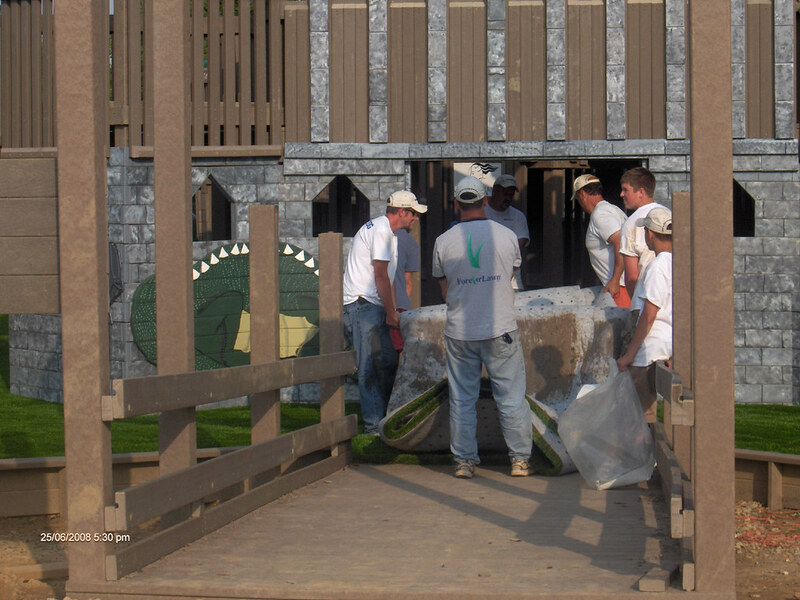 ForeverLawn business owners come from many different walks of life – from the computer industry, from teachers and coaches, from sales professionals, and of course from landscaping and construction. 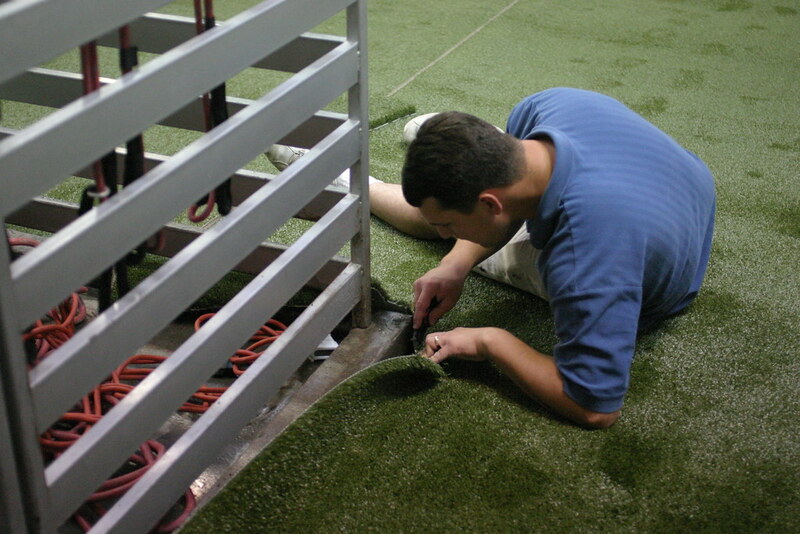 The common thread is the entrepreneurial spirit, a strong work ethic, and the willingness to take action and calculated risks. 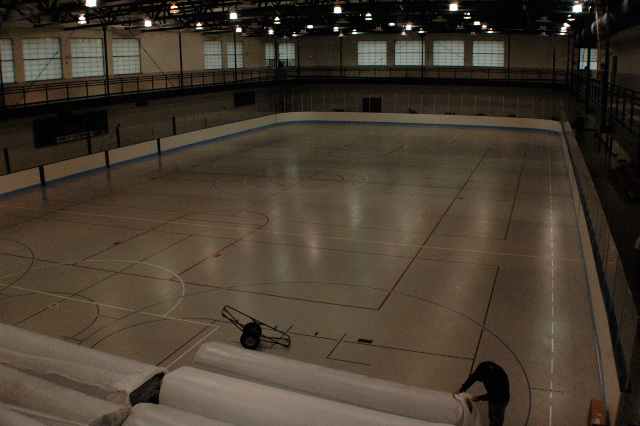 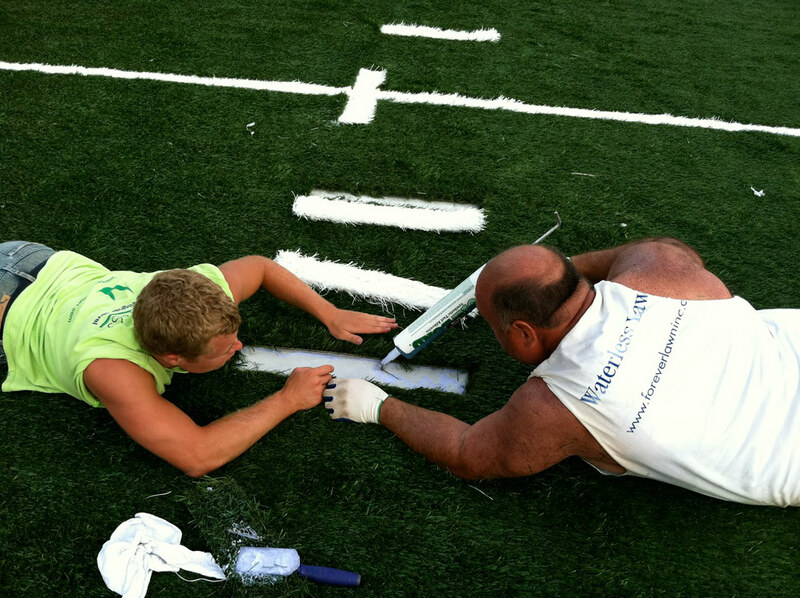 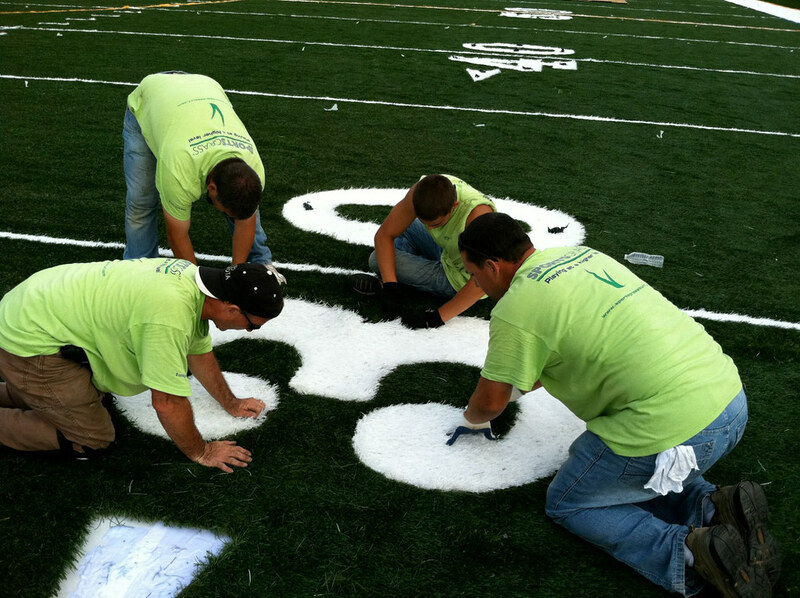 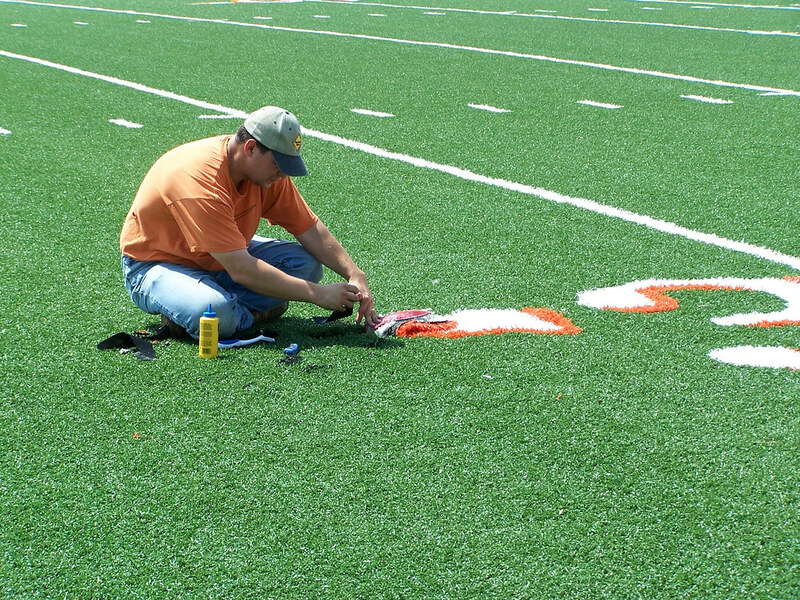 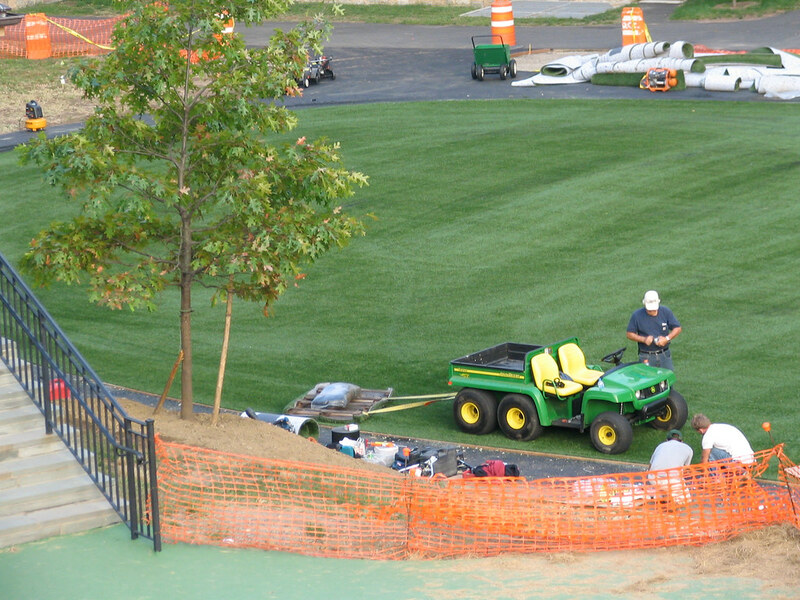 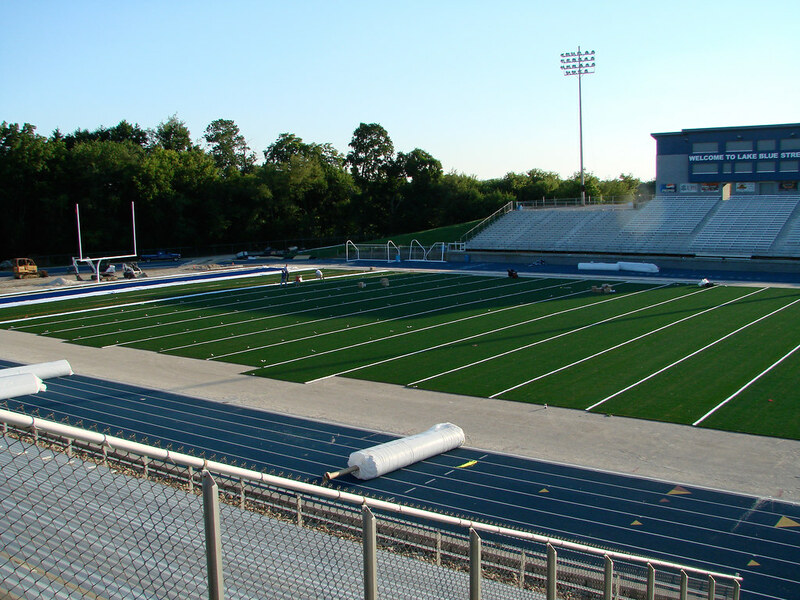 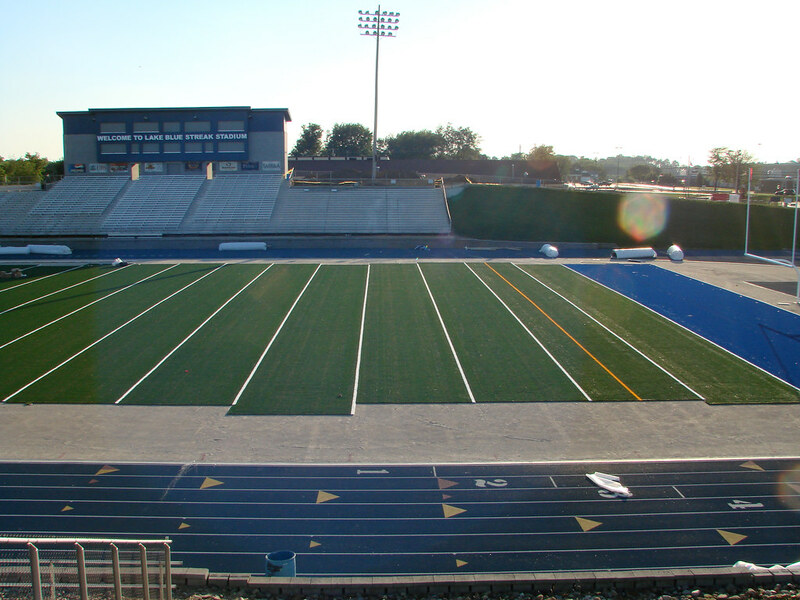 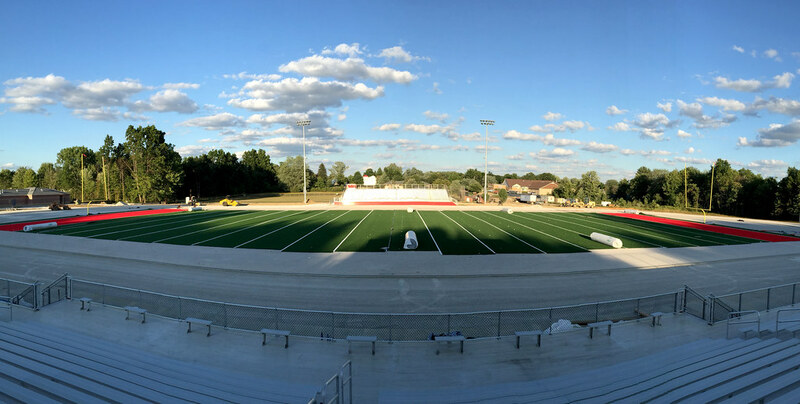 Norton High School will be playing on SportsGrass Edge XP from ForeverLawn this fall. 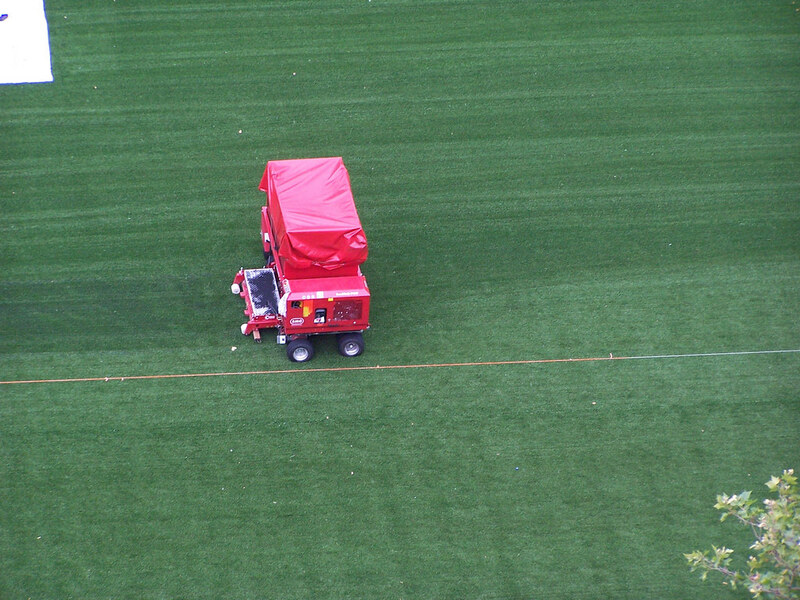 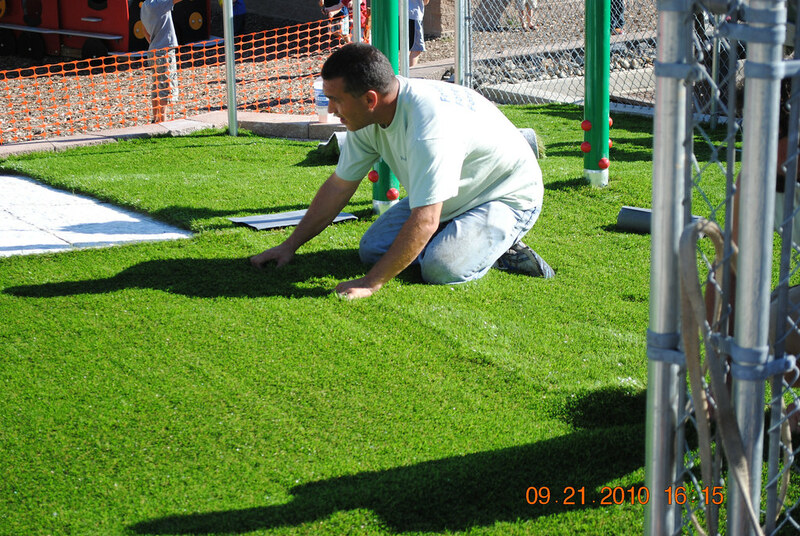 What makes the ForeverLawn® synthetic grass business opportunity unique? 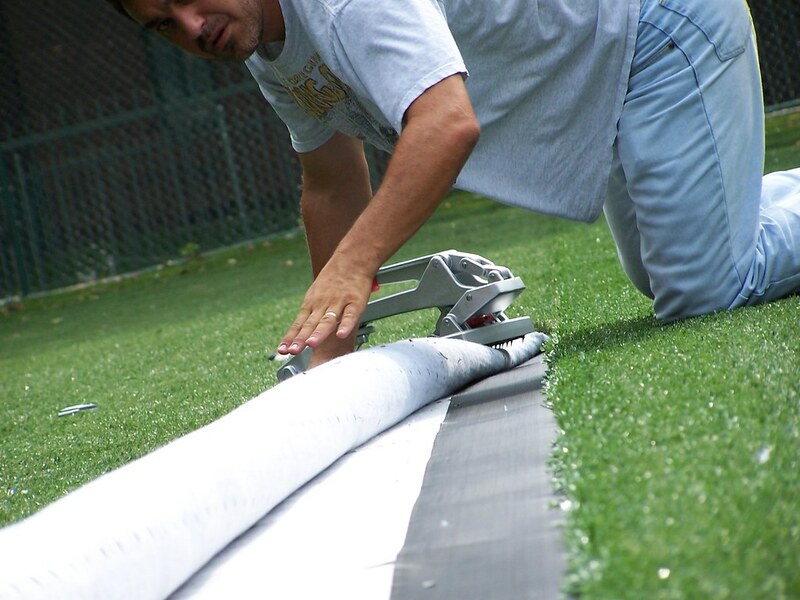 ForeverLawn, the leading brand in the industry, is available in exclusive areas only, through the local ForeverLawn Dealer. 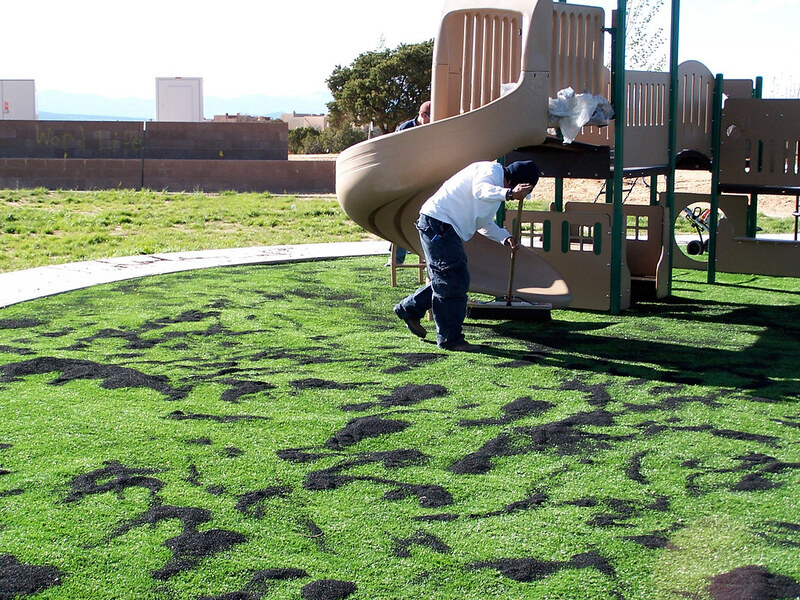 Be the only one who can offer the DuPont™ brand, K9Grass®, Playground Grass™ and more. 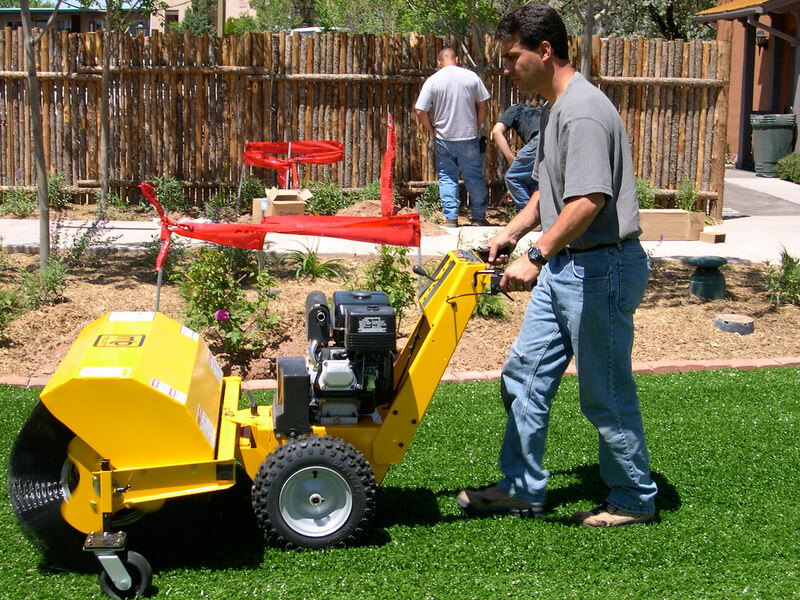 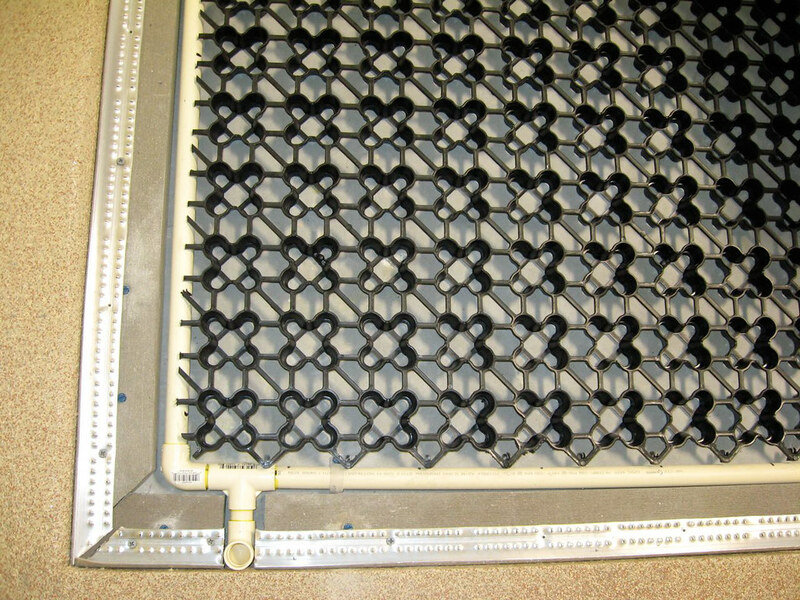 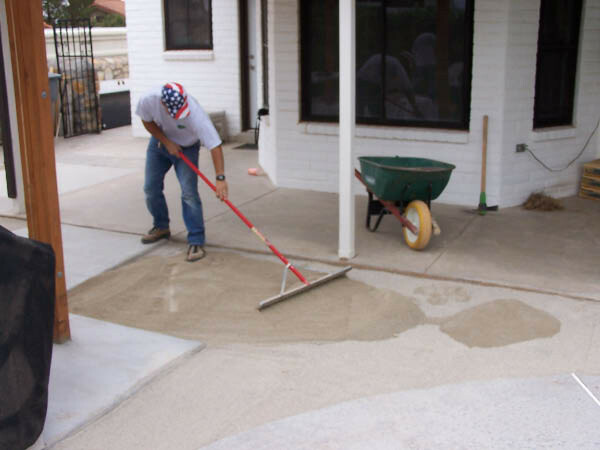 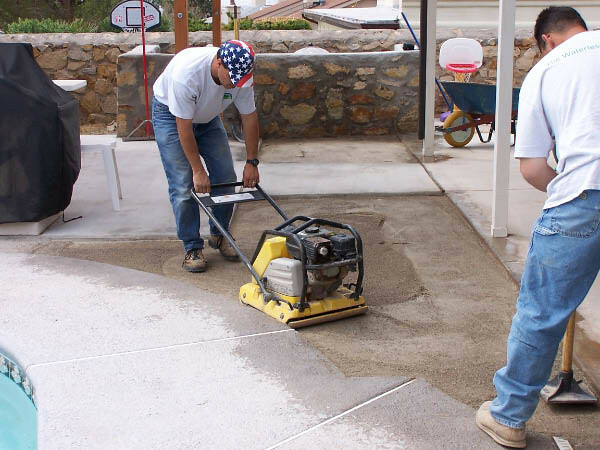 The owners of ForeverLawn started from the ground up. 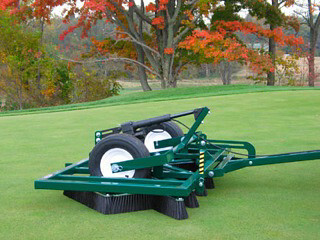 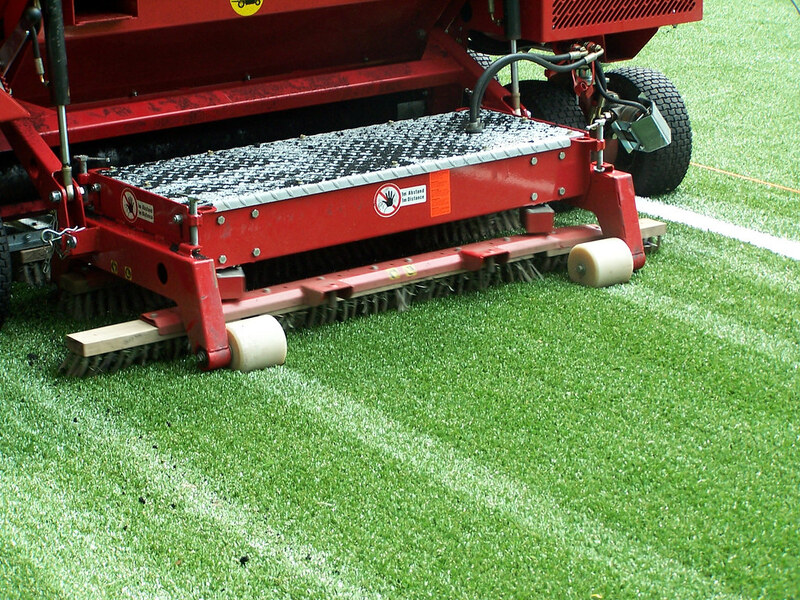 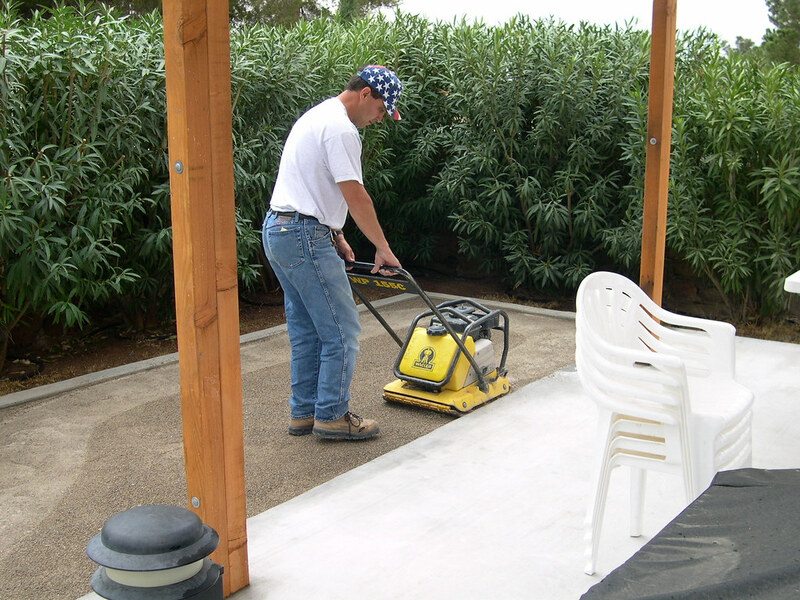 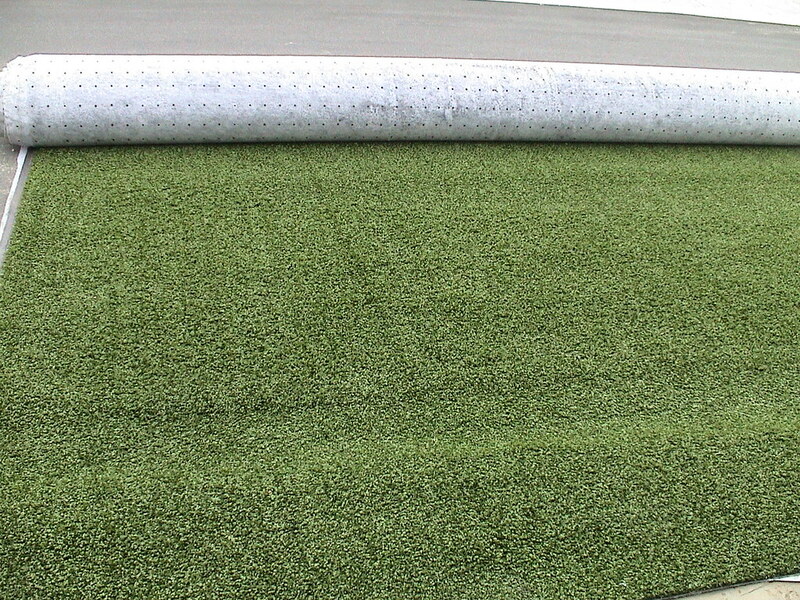 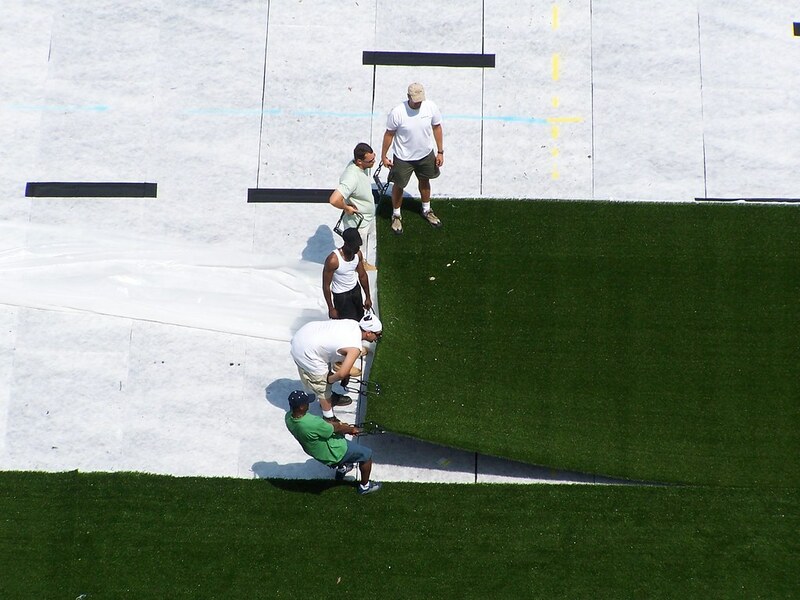 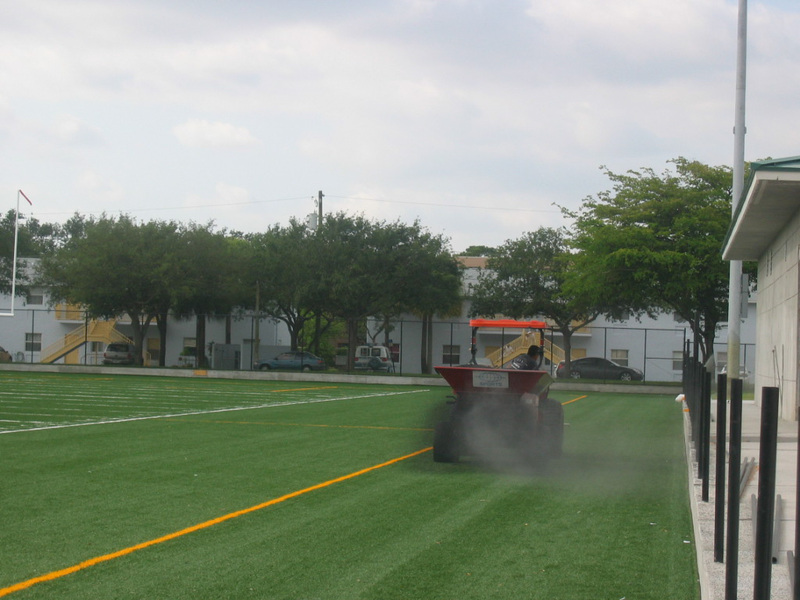 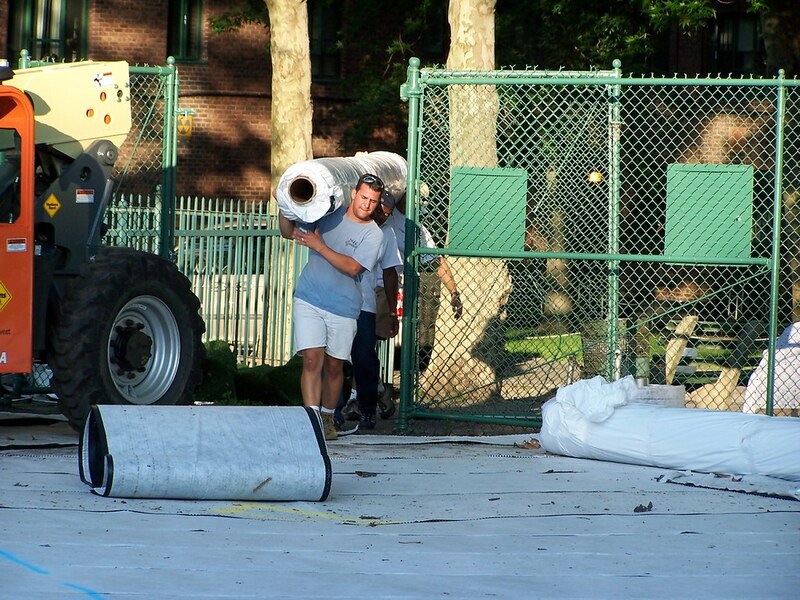 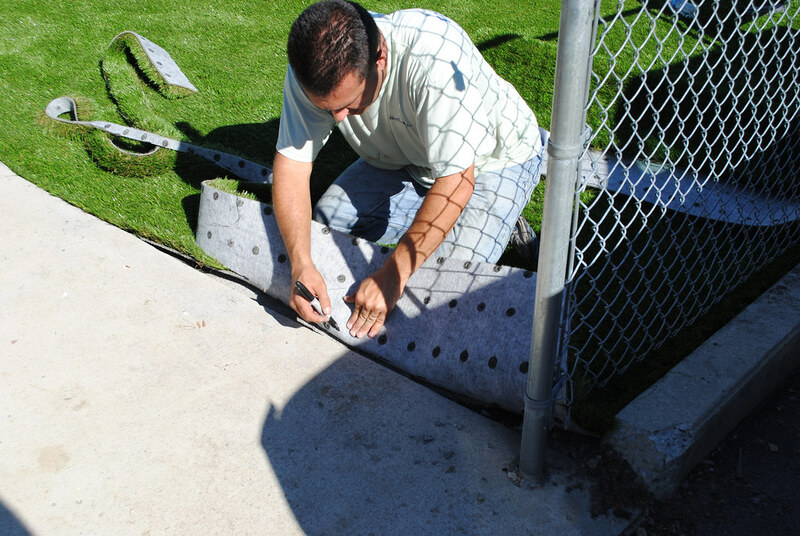 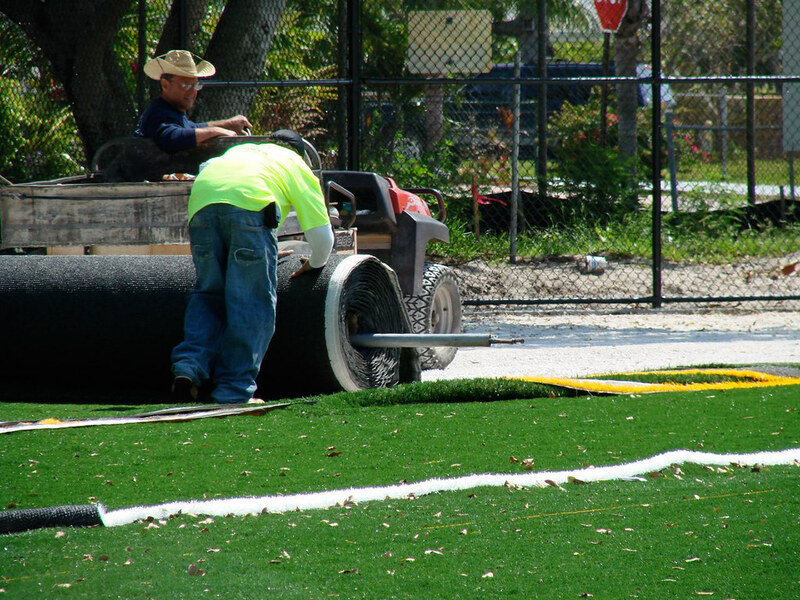 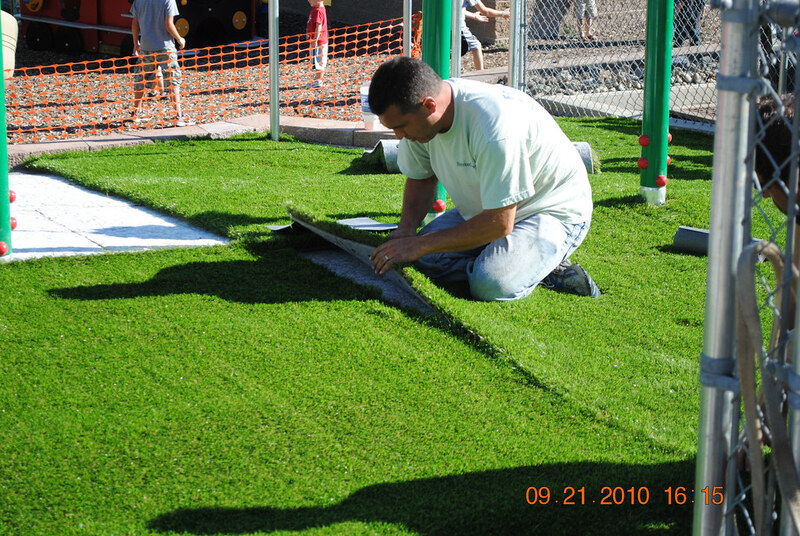 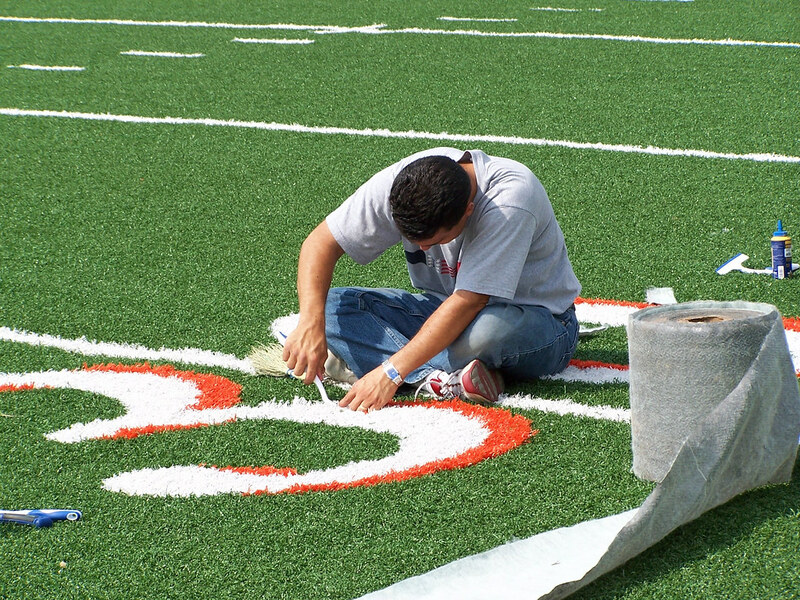 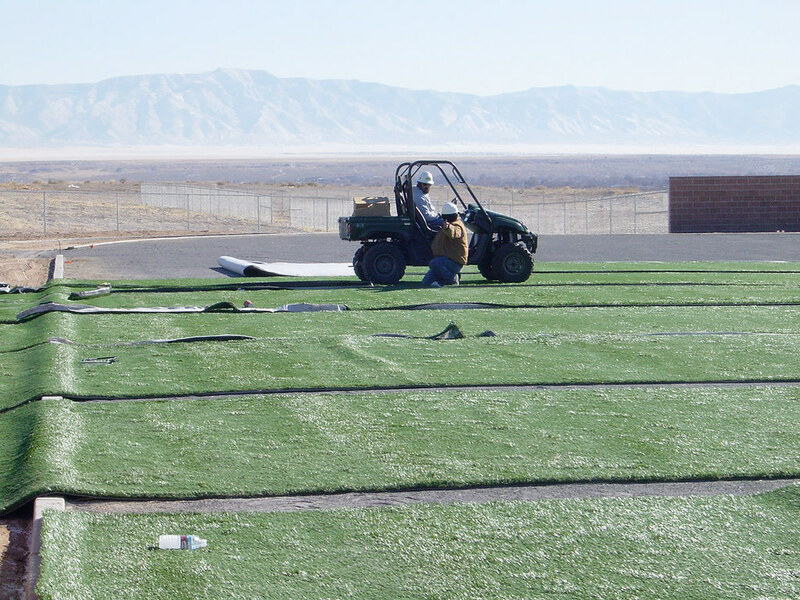 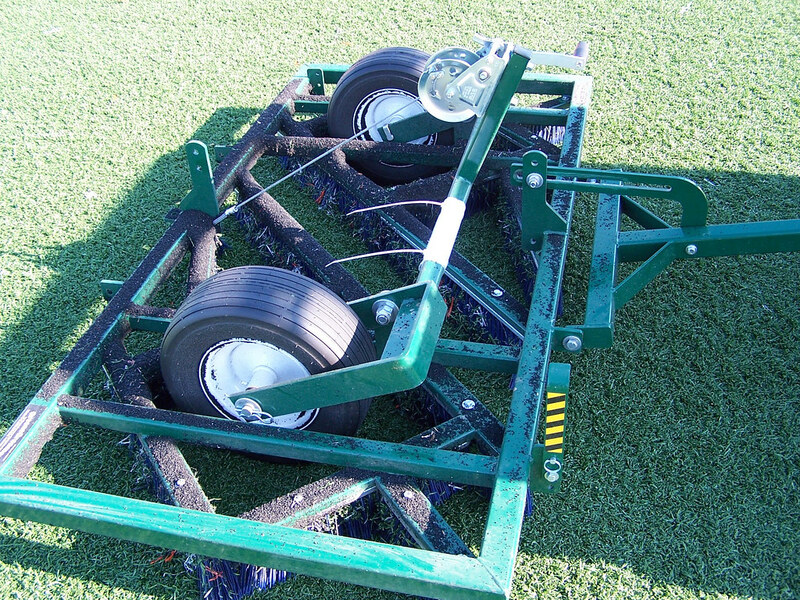 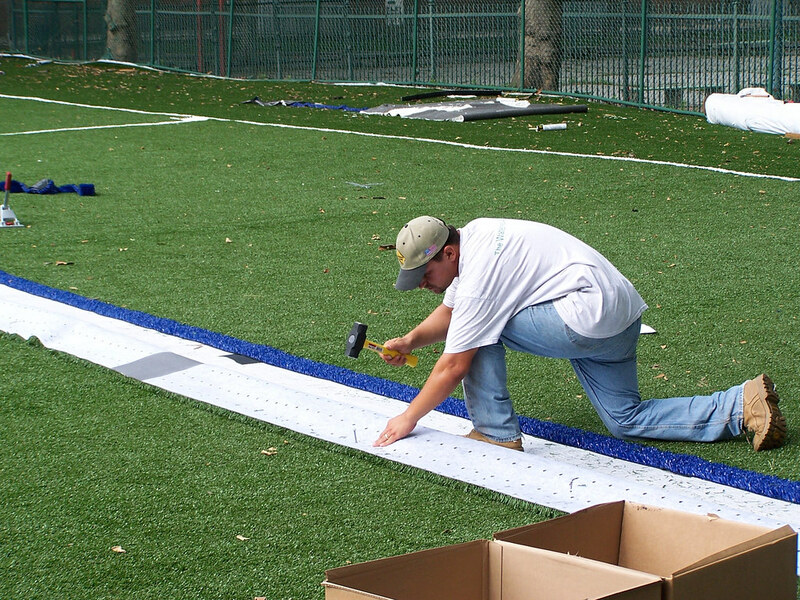 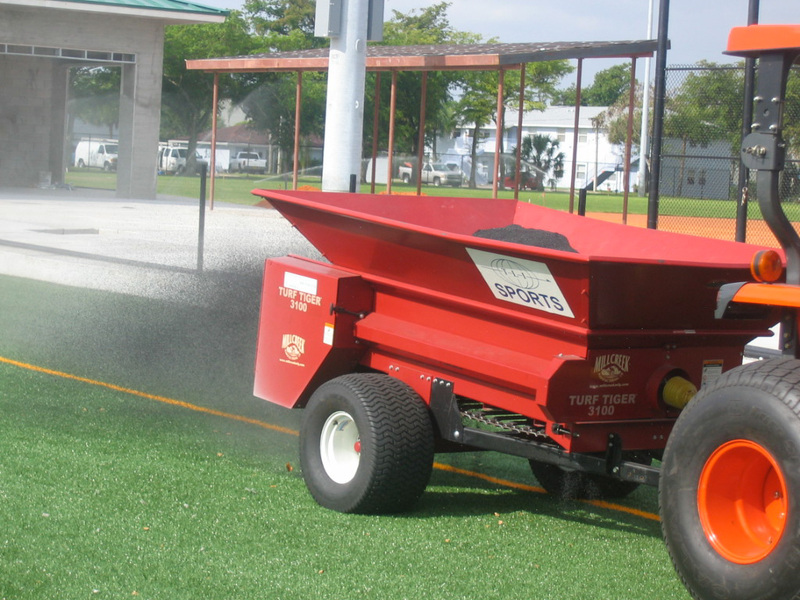 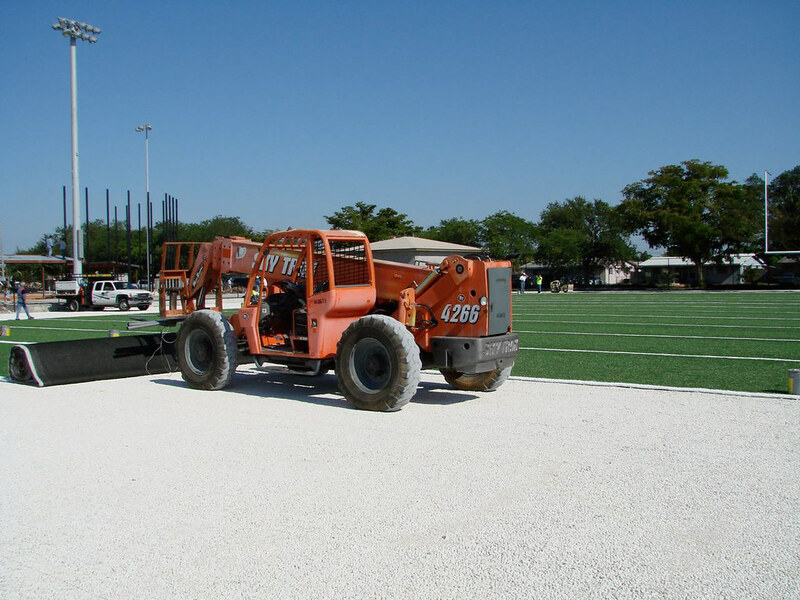 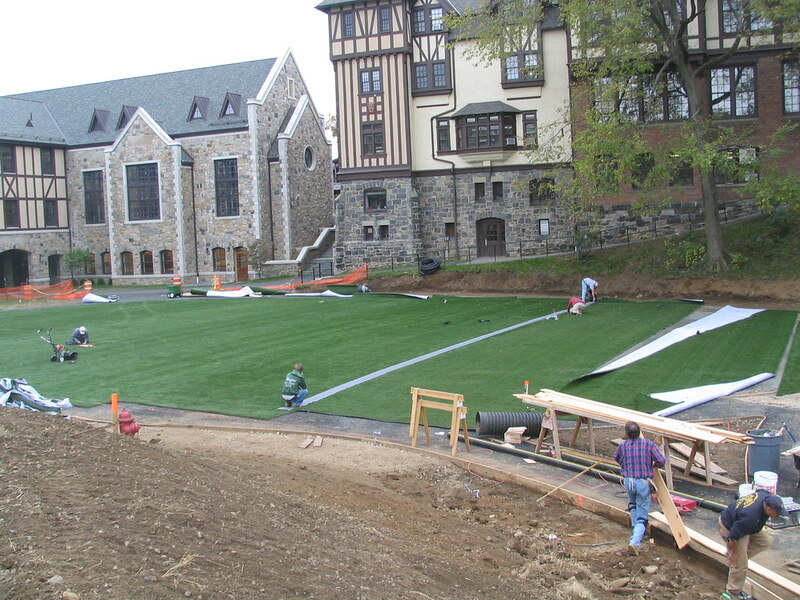 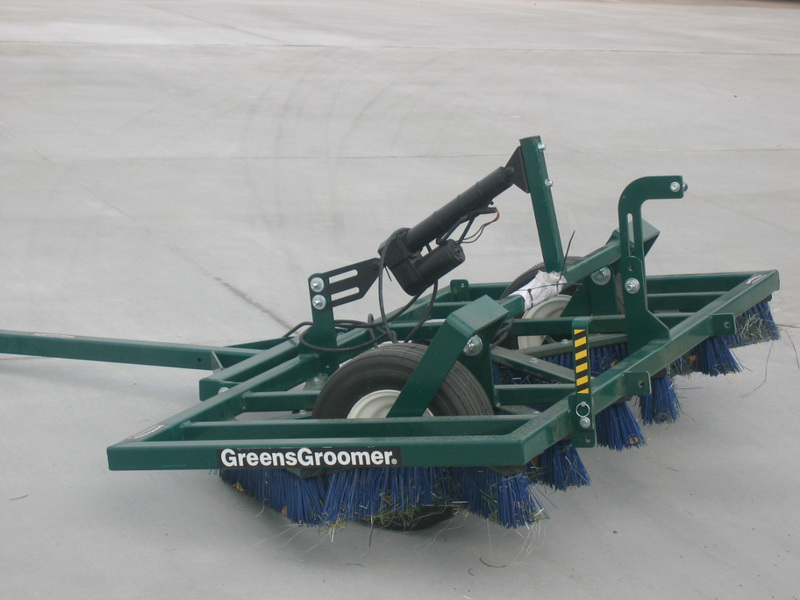 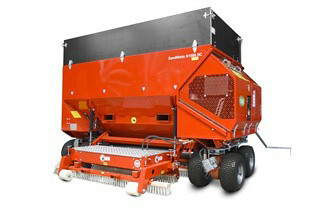 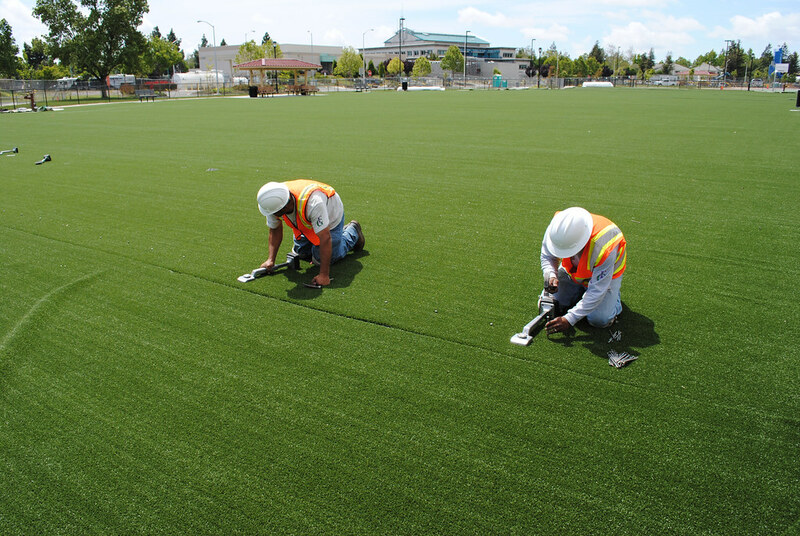 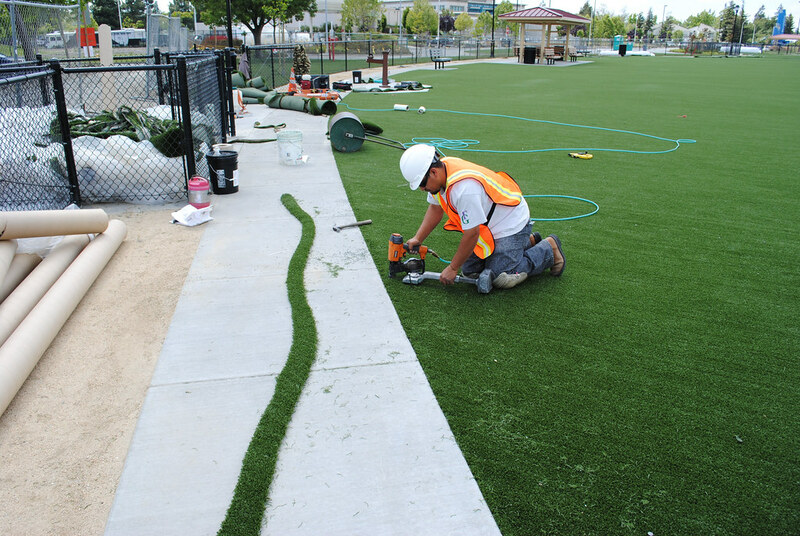 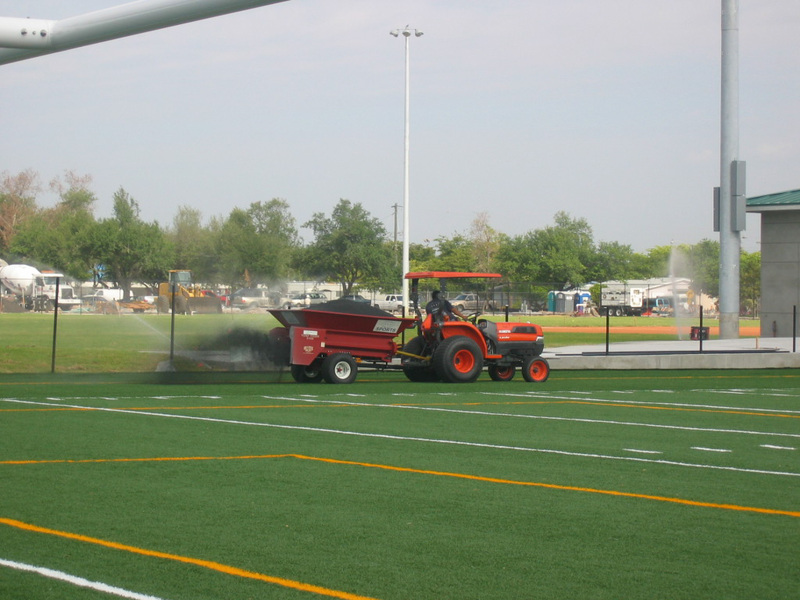 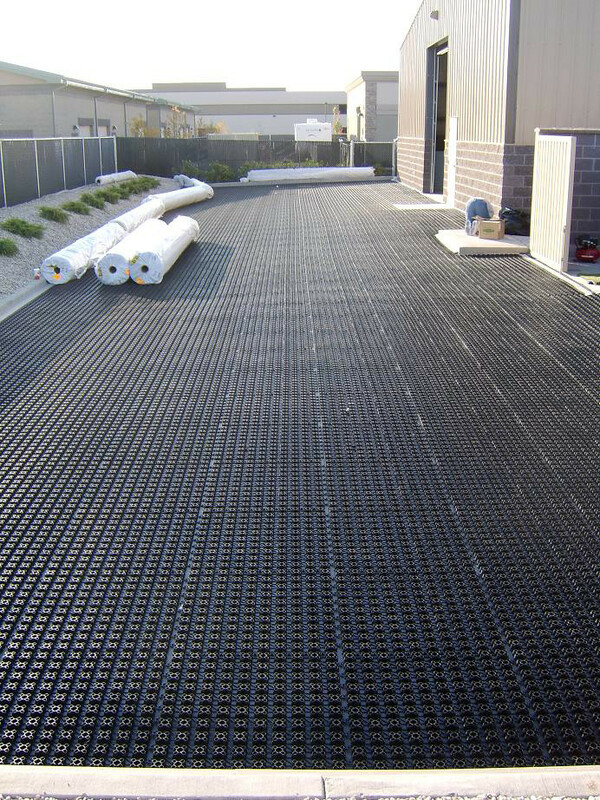 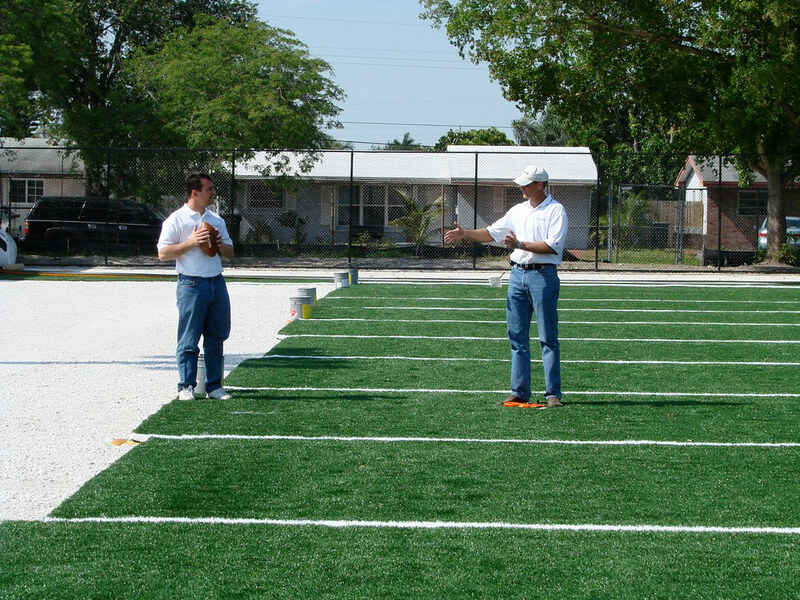 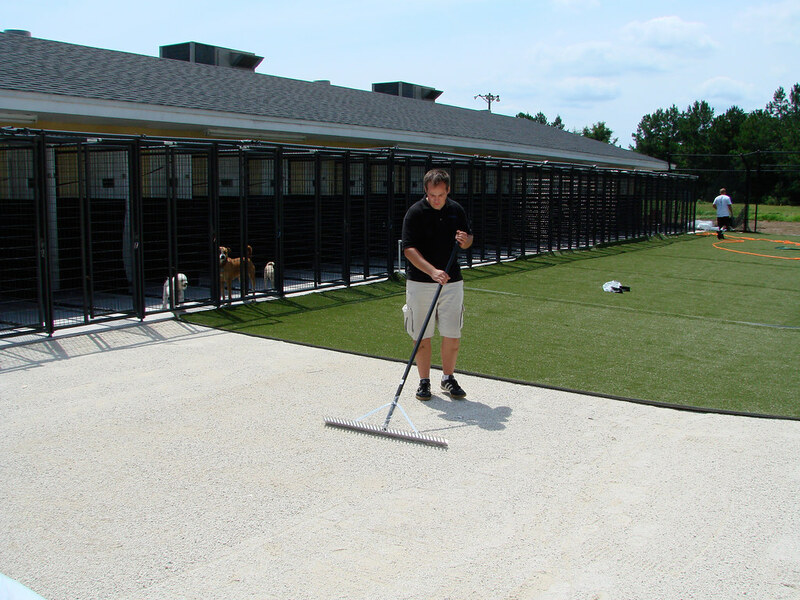 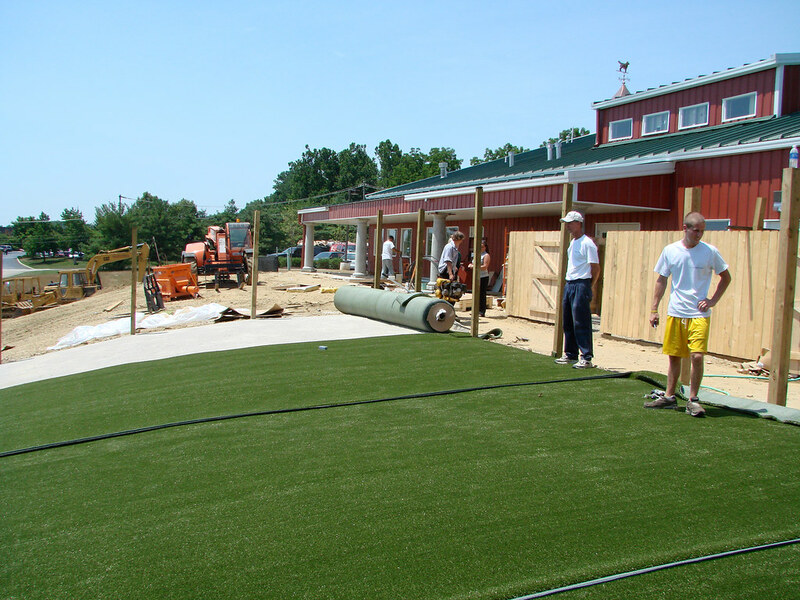 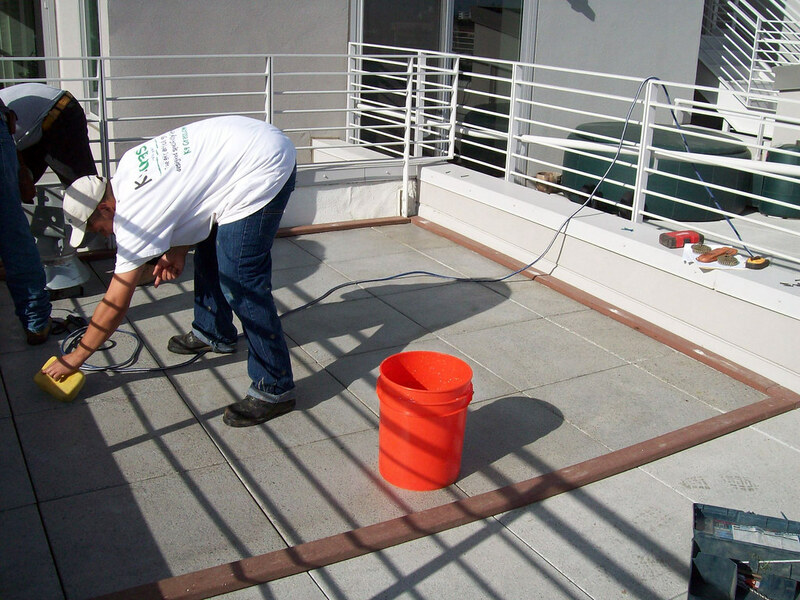 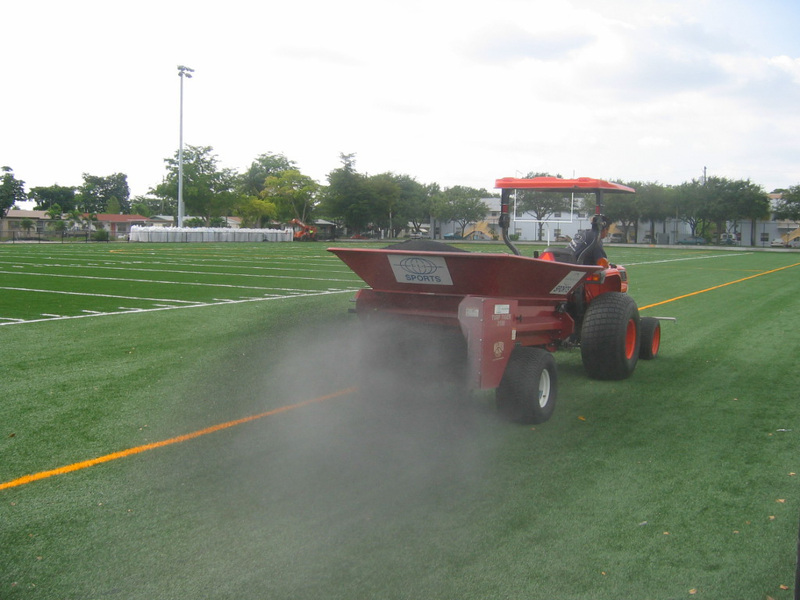 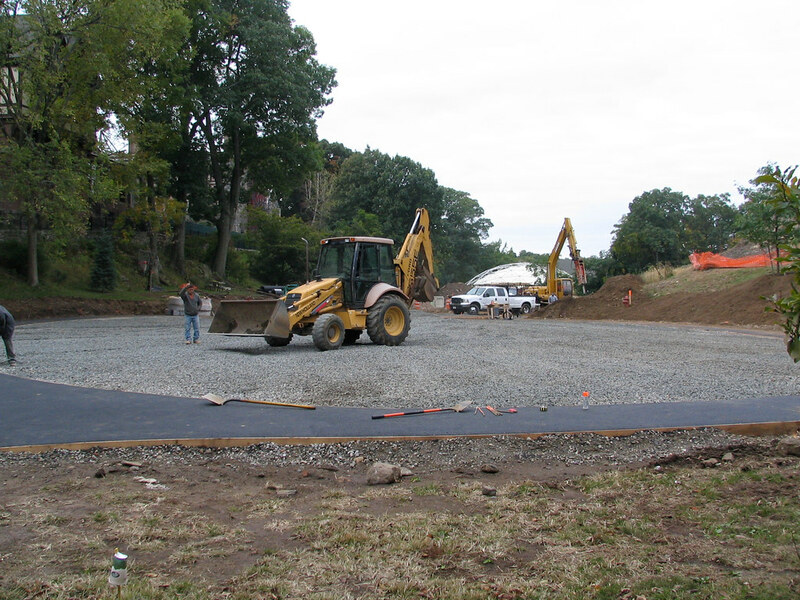 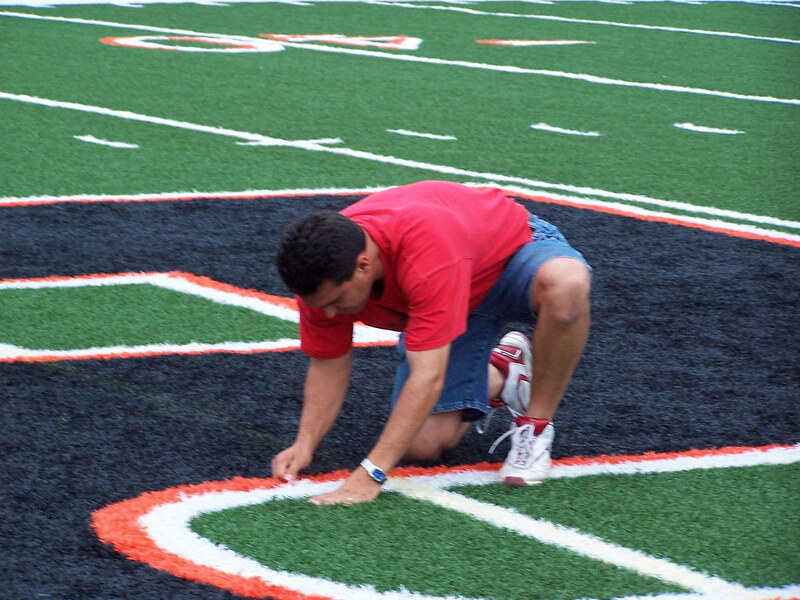 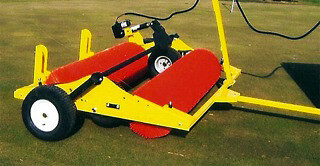 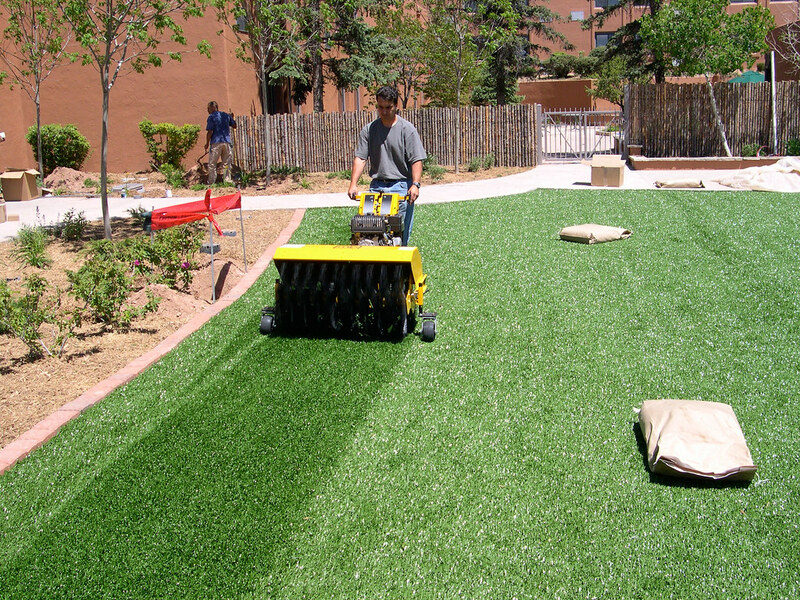 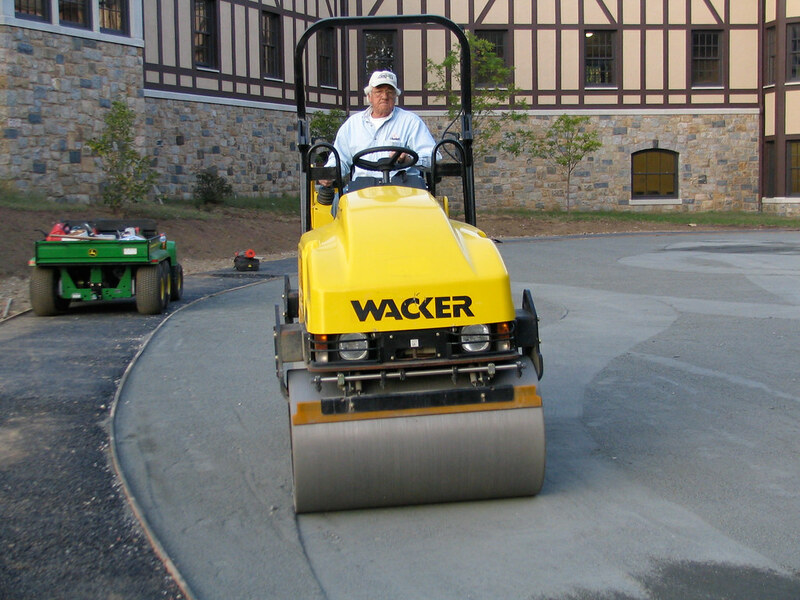 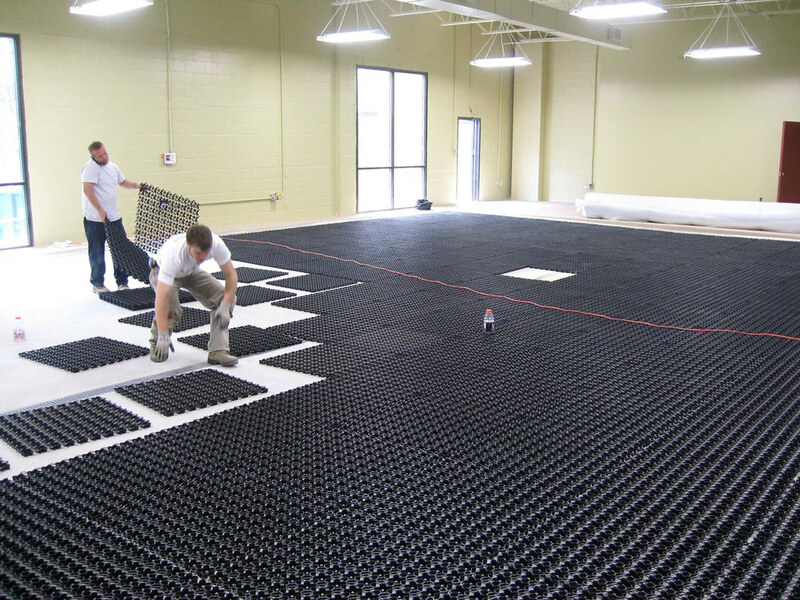 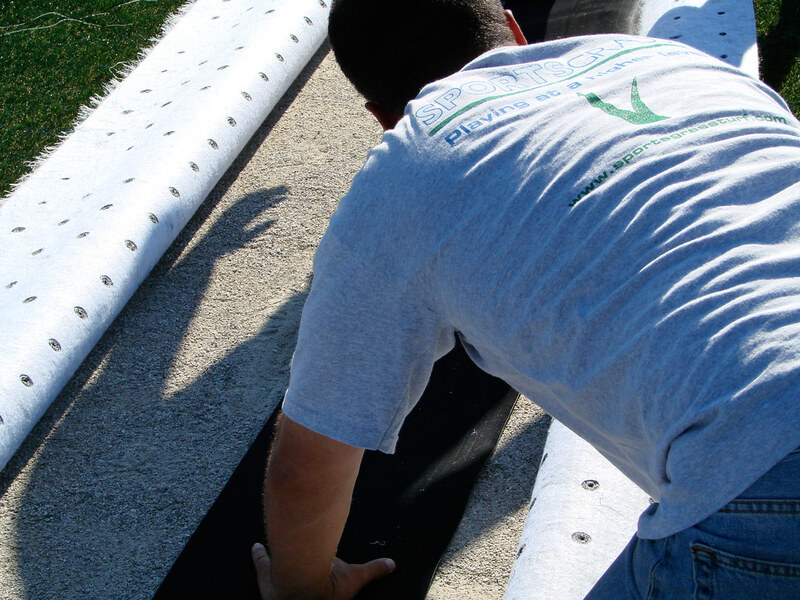 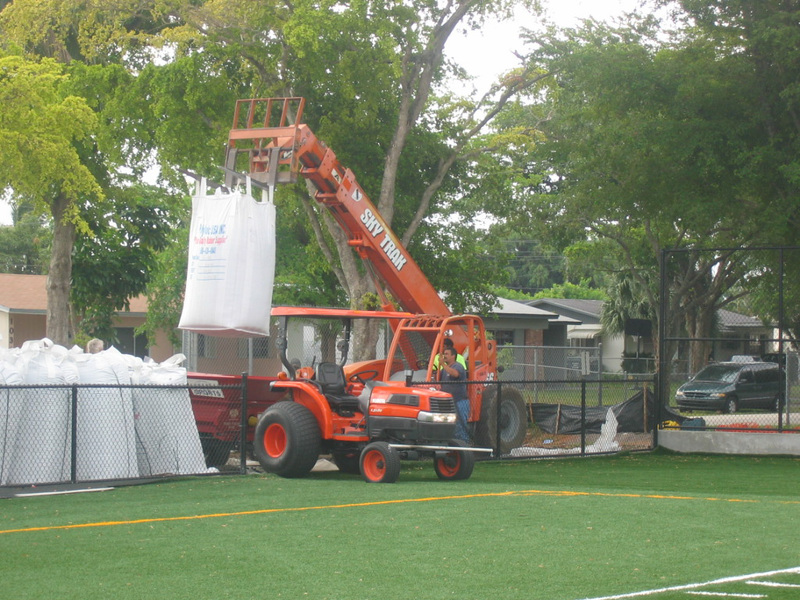 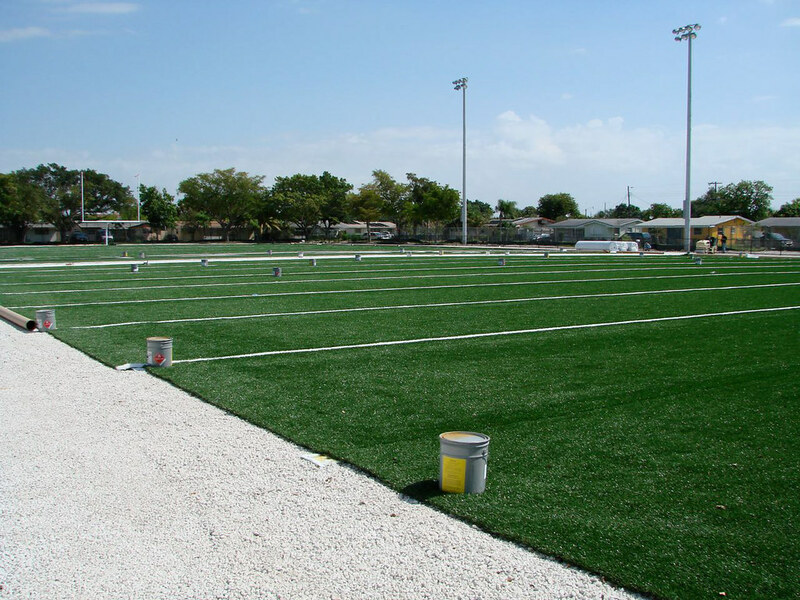 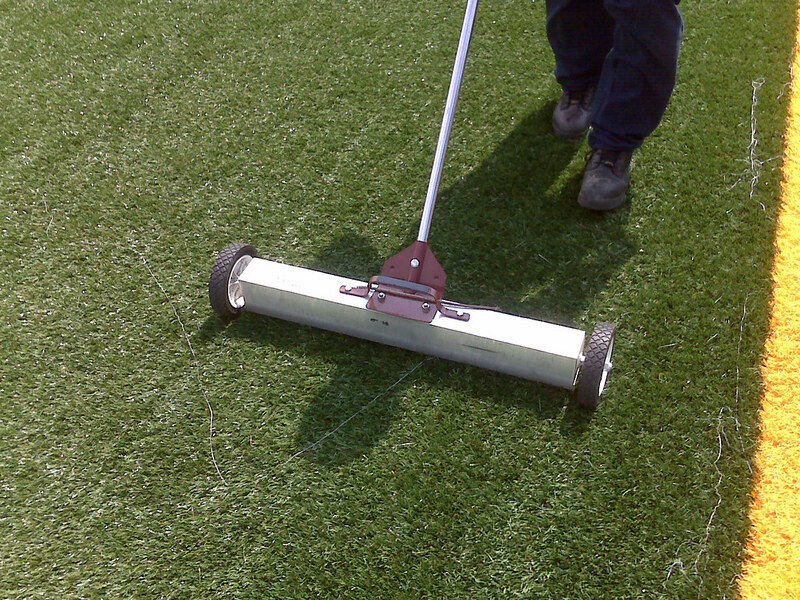 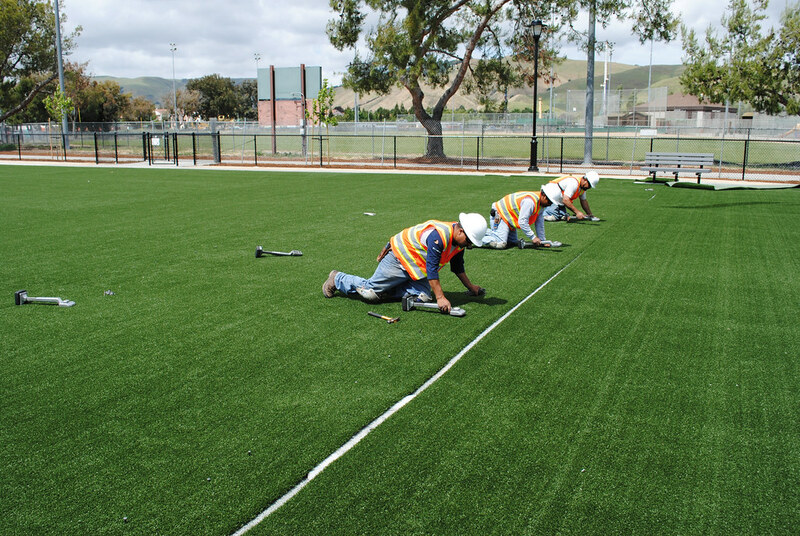 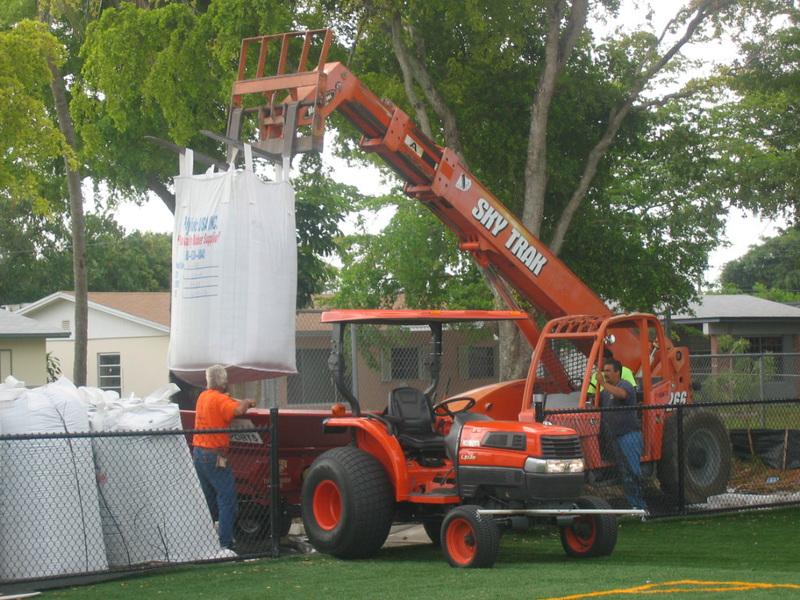 We began by operating a local dealership, selling and installing artificial turf. 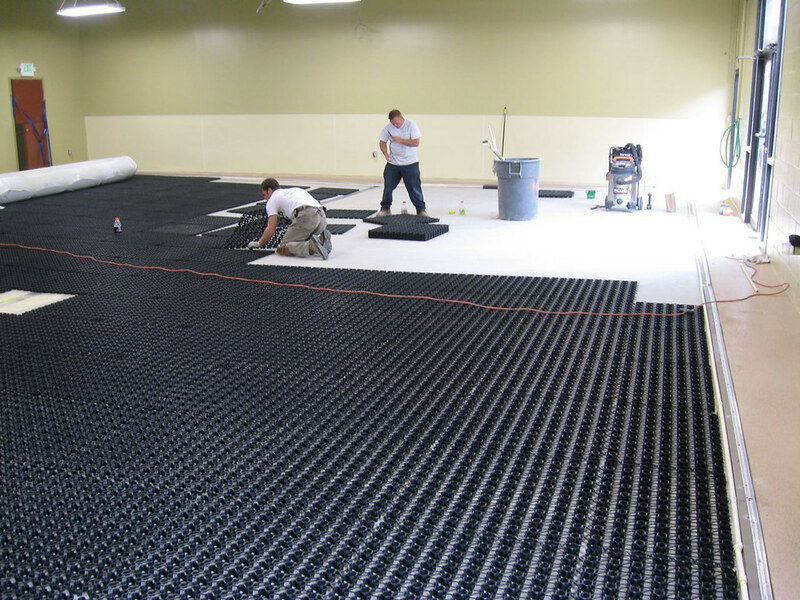 We understand what you need from a supplier to complement the sweat equity you invest to build a successful business. 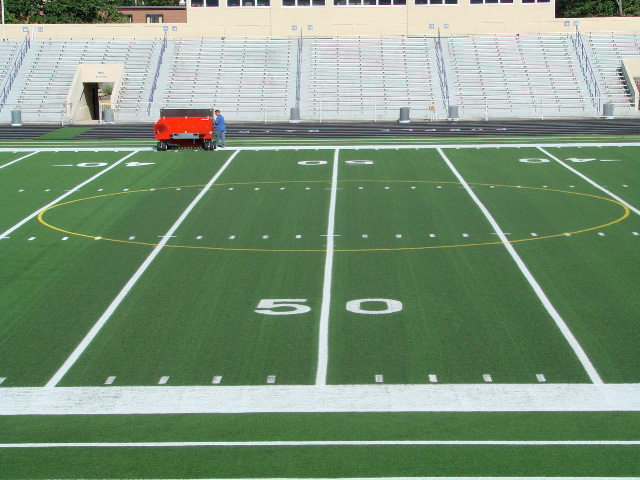 Fill out the web form below for more information. 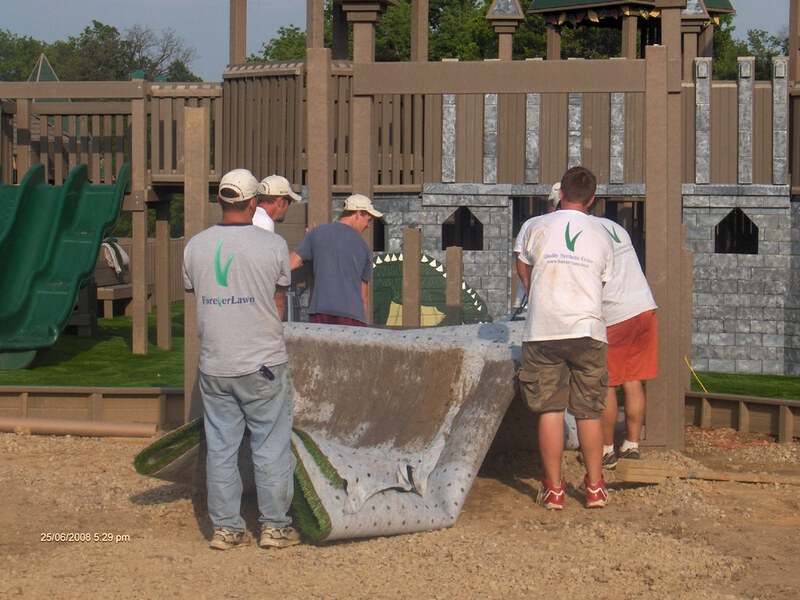 It would be our pleasure to answer any questions you may have.